Warburton Avenue, Yonkers. Contact Cantor Robin for information. * Nursery School staff will provide babysitting during these services. Some families may want to switch their assigned times due to special circumstances. Please let the Temple Office know one week prior to the Holiday, so we can be certain of adequate seating at each service. 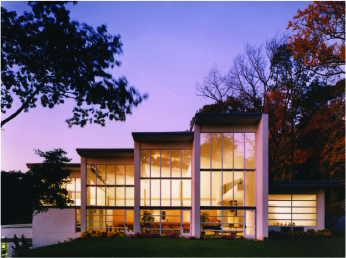 For the services outlined above,Temple Beth Shalom policy is to only allow overnight guests of Temple Members. All other requests must be directed to the Temple once for security and seating-capacity considerations. Depending on the number of special requests, members may be asked to attend a different service from the one they are assigned above. We are pleased to continue the decades-old open seating policy at Family Services on Rosh Hashanah afternoon and Yom Kippur afternoon, the second day of Rosh Hashanah, and at the Yizkor Memorial Service on Yom Kippur. We will have a sign-in table for non-members at these services and ask for home addresses both for security and to contact them about our seating policy in future years. If you plan to have overnight guests attend any of our services, please consider a donation to help support our efforts. Childcare is available during all High Holiday morning services and our Yom Kippur Memorial Service. Members of our Nursery School staff will provide drop-off coverage. Adults must sign children in and out of the designated downstairs classroom, and children will enjoy age-appropriate holiday activities. Children are also welcome at our Family Services in the afternoon. Throughout the holidays, we ask that the outdoor play area is limited to younger children with adult supervision. Based on recommendations from law enforcement officials, there will be uniformed guards on the premises throughout the holidays. Additionally, all members and guests will be required to check-in upon entering the building. To make things run as smoothly as possible, please let the Temple Office know about overnight guests in advance and accompany your guests when entering the Sanctuary. 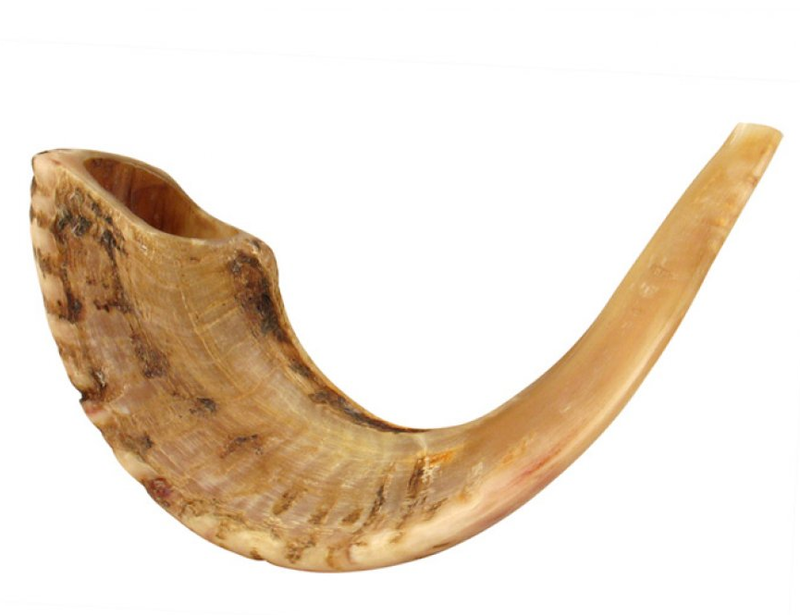 Would you like to sound the shofar at the High Holiday Family Services? LEARN HOW TO BLOW THE SHOFAR!